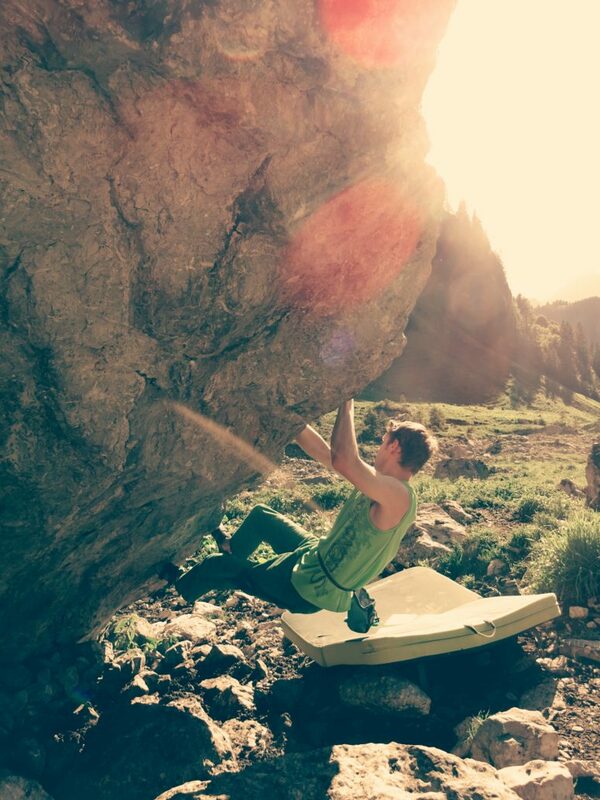 Tucked away in the heart of the Gruyère Regional Nature Park is an astonishing bouldering area called Tsavas. 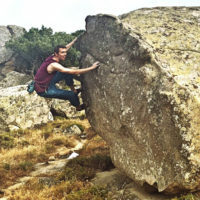 At almost 1’600m, these boulders lie just underneath the Vanil Noir mountain range in the Swiss Canton of Fribourg. You’ll have to go out of your way to get here though, with no public transport link, and your only option being a winding one lane road up the picturesque mountainside. Then, a further 45min hike up 400m will finally see you to the area. Your reward? A stunningly beautiful mountain valley, rolling green hills and some fantastic blocks just waiting to be climbed.